Plenty of FREE fun for the kids. 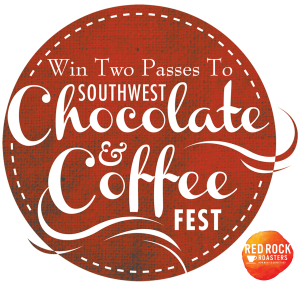 BAKING CONTESTS: Bring your best chocolate dessert and win $200! Games & gifts for all. Free coffee for Mazda owners! Join us March 19-20 at the Sweetest Show on Earth!